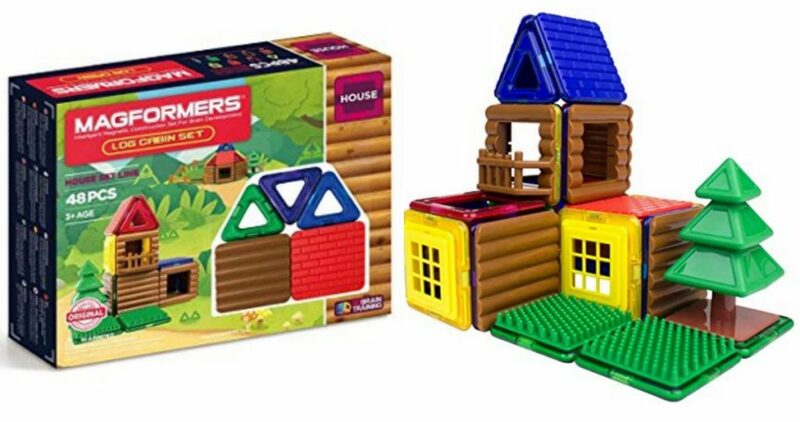 If your kiddos are fans of Magformers, don’t miss out on this Amazon deal! This set comes with 48 Magforms magnetic shapes and accessories for $35.58. This is the lowest price we have seen so go ahead and grab it at this price. This could make for a fun gift idea too! Prices subject to change at anytime. Shipping is free with Prime.